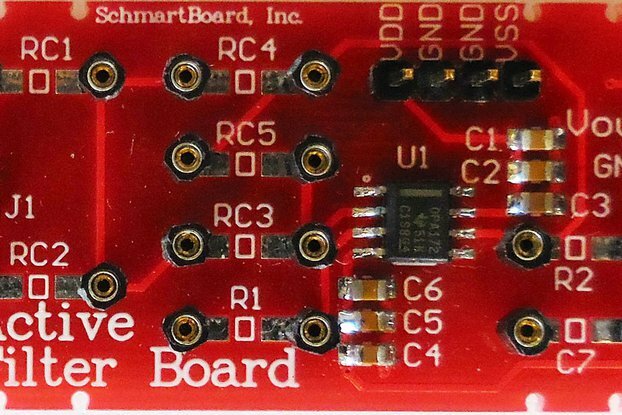 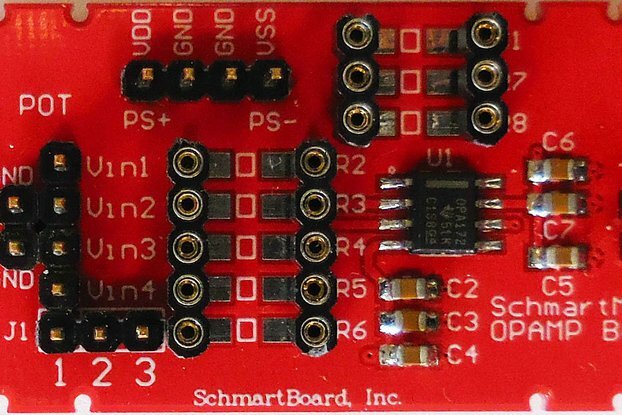 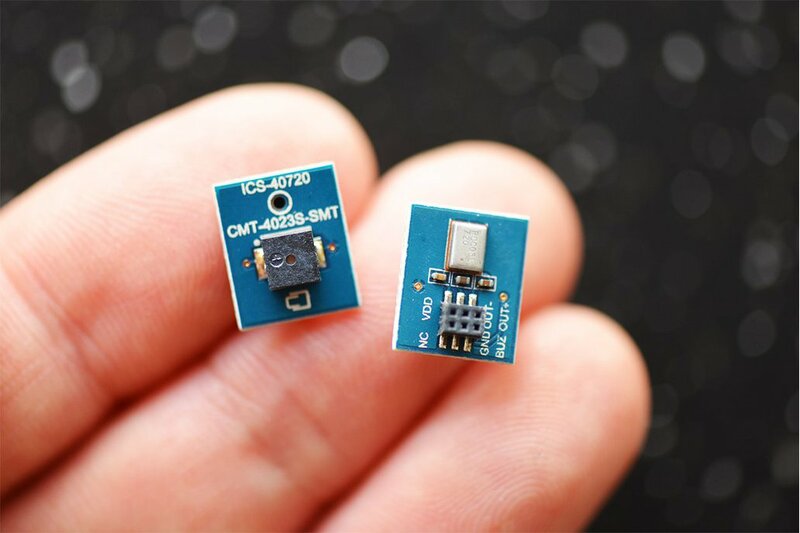 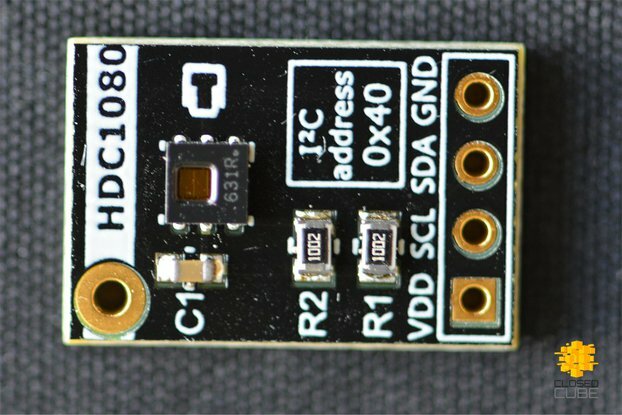 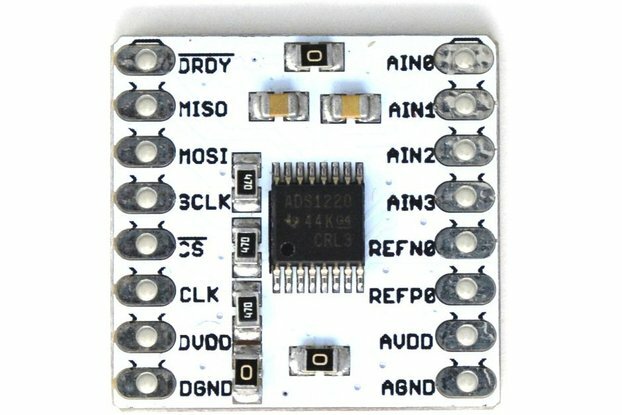 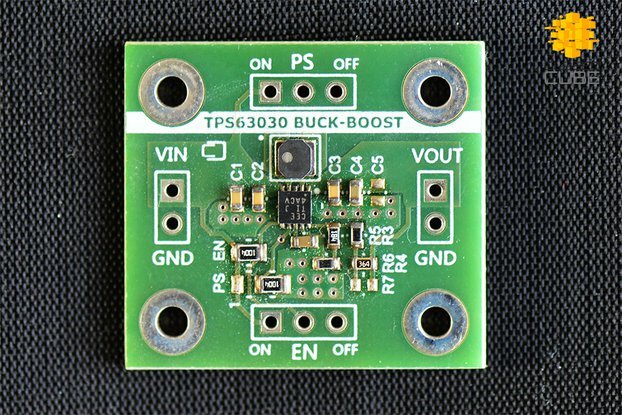 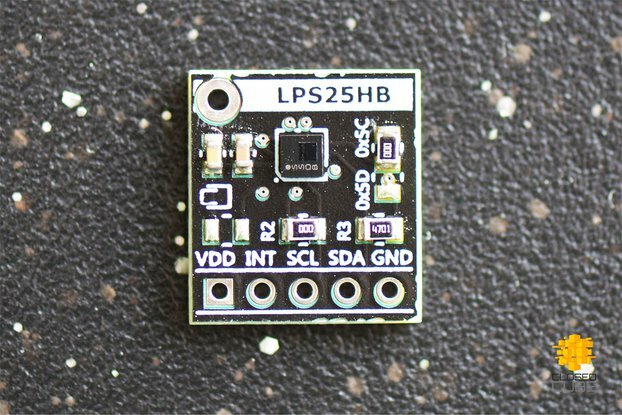 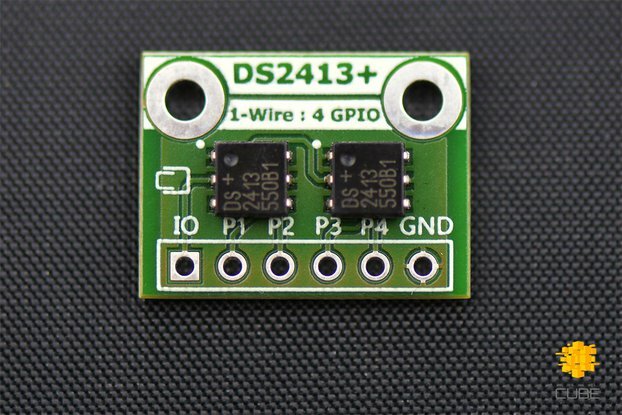 This is breakout board for InvenSense (TDK) ICS‐40720 ultra‐low noise, differential analog output, bottom‐ported MEMS microphone and CUI CMT-4023S-SMT Magnetic Audio Transducer Buzzer. 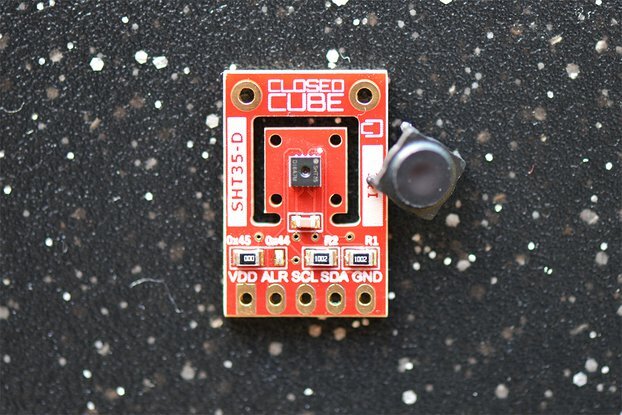 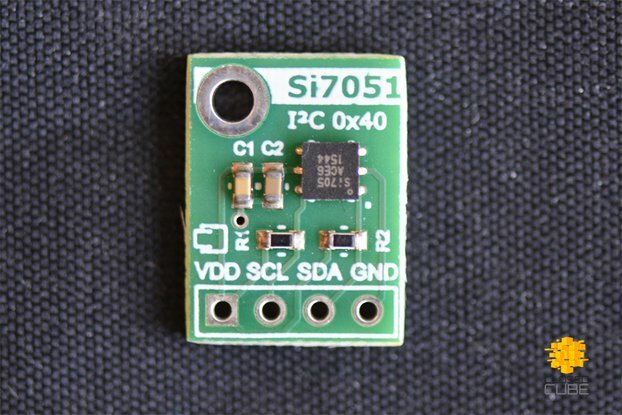 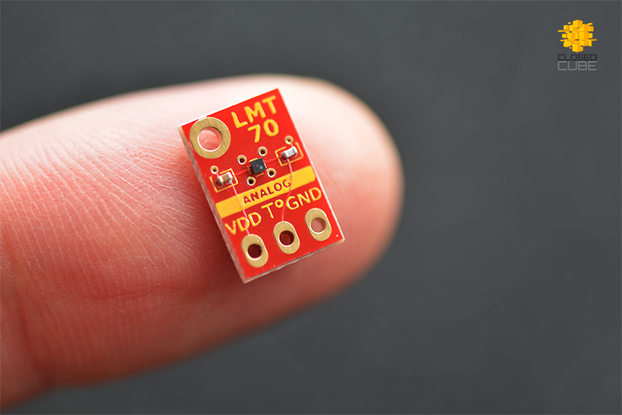 The smallest form factor for a low noise microphone and buzzer in a single module I could find. 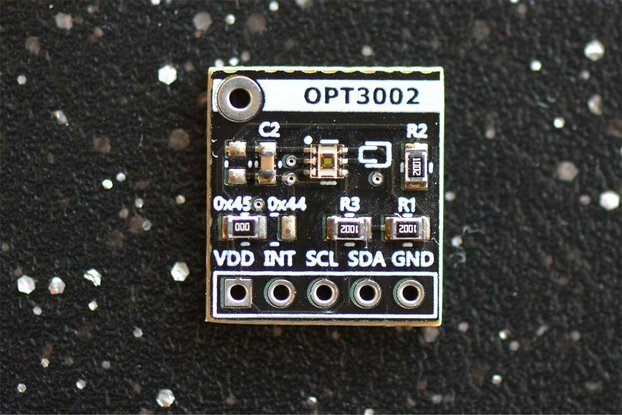 Great for microphone arrays and small size projects who need an audio in and out.